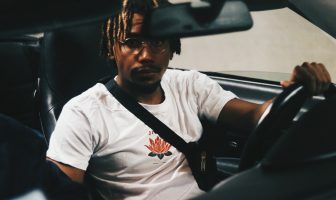 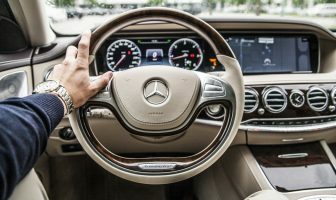 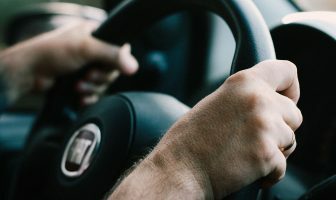 Get all your car tips and news. 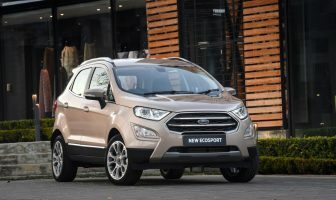 The new Ford EcoSport promises rugged SUV functionality coupled with unrivalled city car practicality. 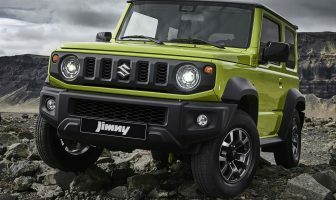 Suzuki unveils its new Jimny 4×4 that’ll be heading to the South African market! 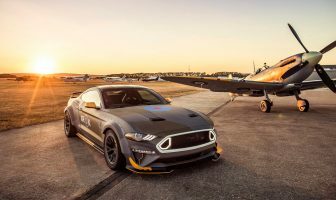 Because who wouldn’t want to own a totally unique Eagle Squadron Mustang GT? 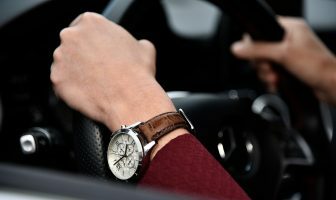 A glimpse at the VW’s upcoming compact SUV. 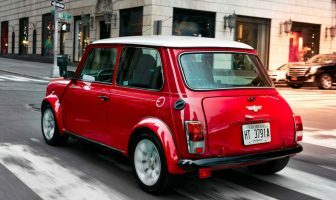 Built as a show piece, the car features an electric powertrain in a restored 1959 Mini Cooper. 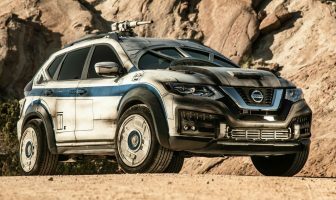 To celebrate the release of Solo, Nissan and Vehicle Effects produce a one-in-a-million Millennium Falcon-themed Rogue SUV!